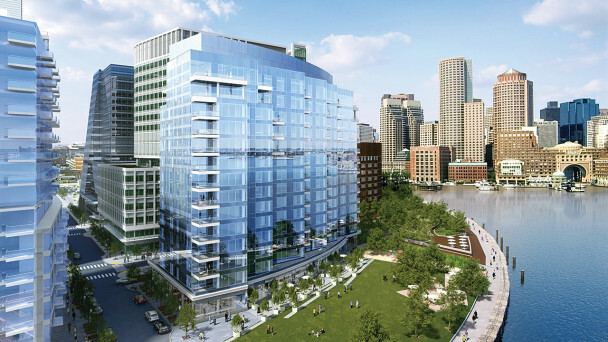 The Seaport is one of the most exciting mixed-use neighborhoods in Boston. 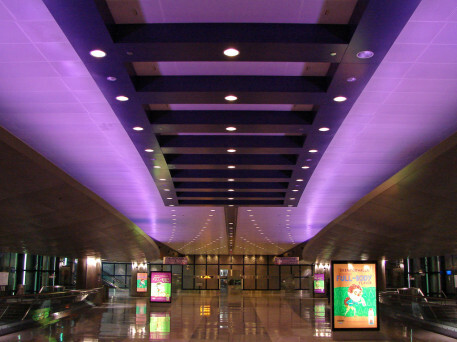 Over 12 large developments have been built or are planned to be built for this area in the coming years, with mostly residential rentals and sales, and new commercial and hotel space. 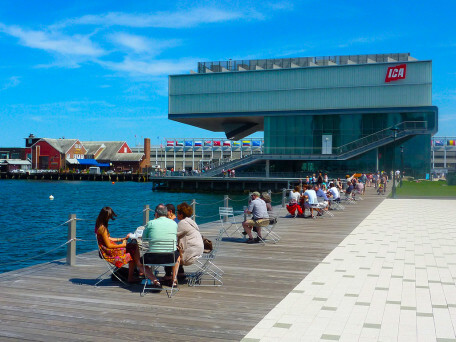 It is home to Boston’s newest museums, galleries, residential developments, restaurants and nightlife—all in a beautiful waterfront setting. Boston’s premier outdoor concert pavilion offers live acts from across the nation. 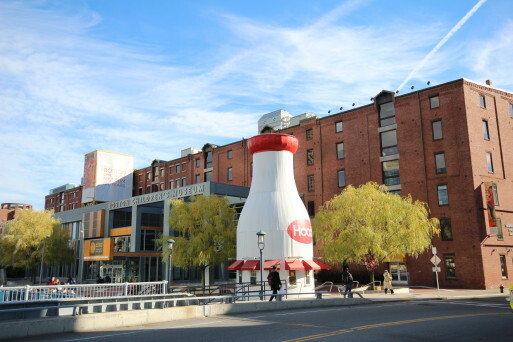 For adult and family-friendly events and all-out fun, visit Lawn on D. The Seaport is home to the new Convention & Exhibition Center & the ICA (Institute for Contemporary Art) which draws world travelers. 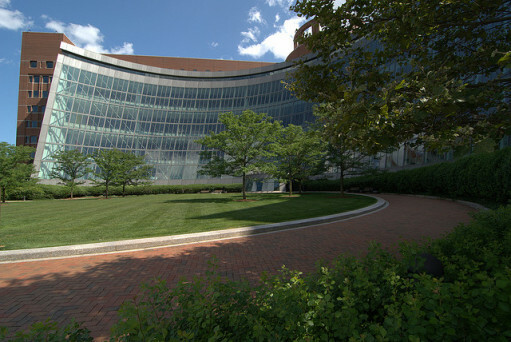 Seaport is also home to the beautiful James Moakley Courthouse. 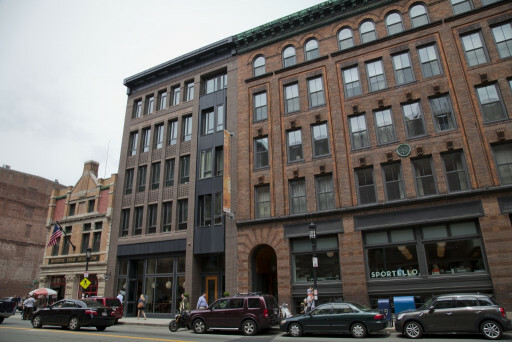 The amount of new businesses and restaurants is really staggering compared to 2010. 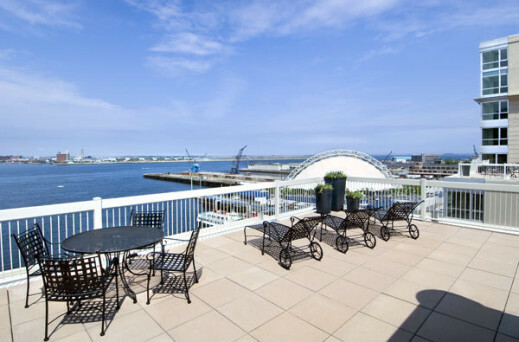 If you’re new to the area, start on Seaport Boulevard and you’ll quickly find adventure in several directions. 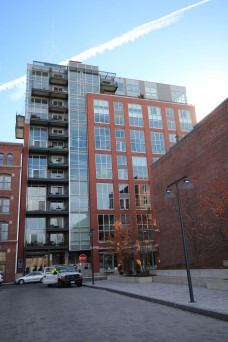 Would you like to receive instant email updates of new listings in Seaport, as they come on the market?